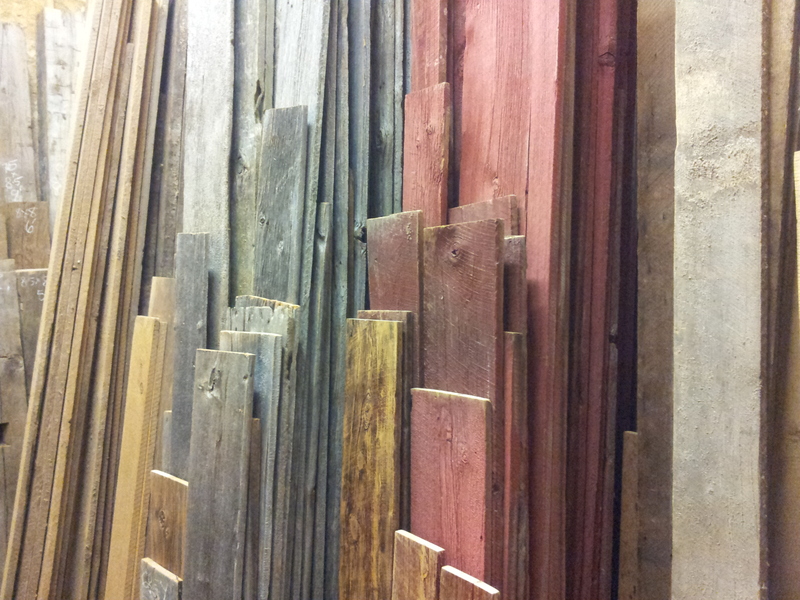 Rebarn is your best choice for reclaimed lumber in Toronto. We carry all types of barn board and beams. Custom milling services are available on site for your needs.